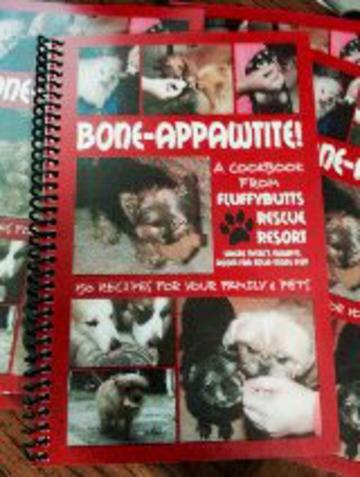 150 recipes for your family and pets. Brought to you by the crazy FluffyButt 's volunteers. The price includes 1.50 for shipping.